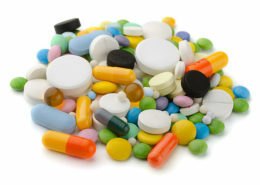 Medication Management is one of the top issues in health care today. 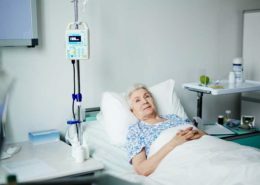 Adverse reactions, noncompliance, and errors in daily dosage regimen are responsible for 28% of all hospitalizations of Seniors and 7% of those lead to serious medical issues. 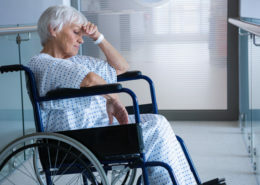 PSA’s mission to KEEP SENIORS SAFE began when a medication management error, post hospitalization of family member caused a hospital readmission. 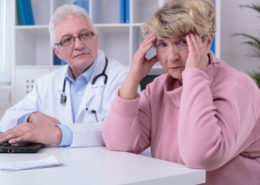 Seniors, especially those with memory issues, can easily make errors when filling pill boxes. 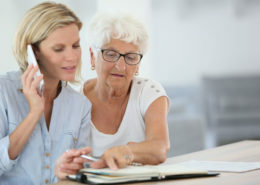 In developing the TLC Medpack Program we worked first to insure safety and second to find a solution that did not add extra cost to the already high cost of prescriptions while adding security and convenience for seniors. 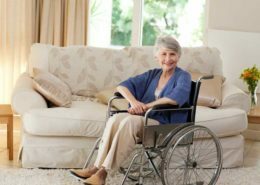 For 2 years now, TLC MedPack has been successfully KEEPING SENIORS SAFE, There is NO ADDITIONAL COST beyond your regular copays. 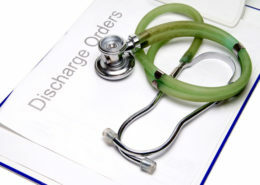 Your Medpacks are delivered directly to your door once a month by our TLC driver at NO CHARGE. Since it’s inception, no one has ever dropped the service once they signed on. 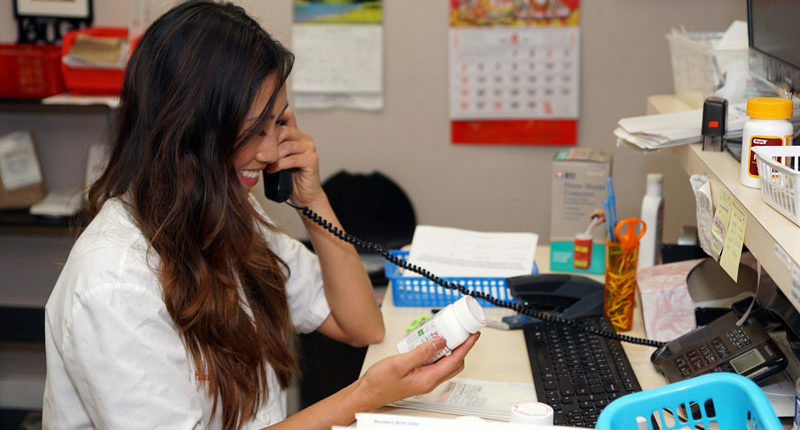 Your prescriptions are transferred from your current pharmacy to TLC Express Pharmacy in Fountain Valley. 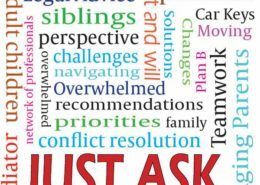 Your medication list is reconciled with a call to your physician to make certain you are taking the correct medications. 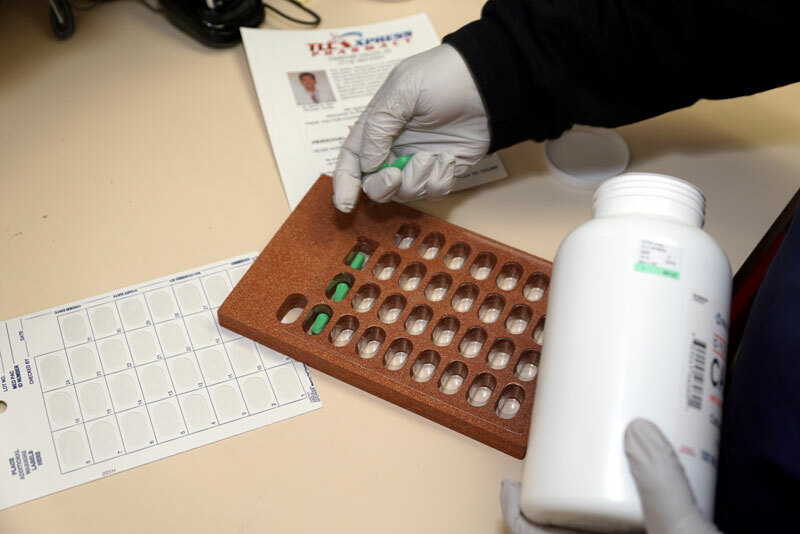 Our pharmacists package your medications in pharmacy sealed, foil push-out cards holding an entire month of daily doses of your prescribed medications. 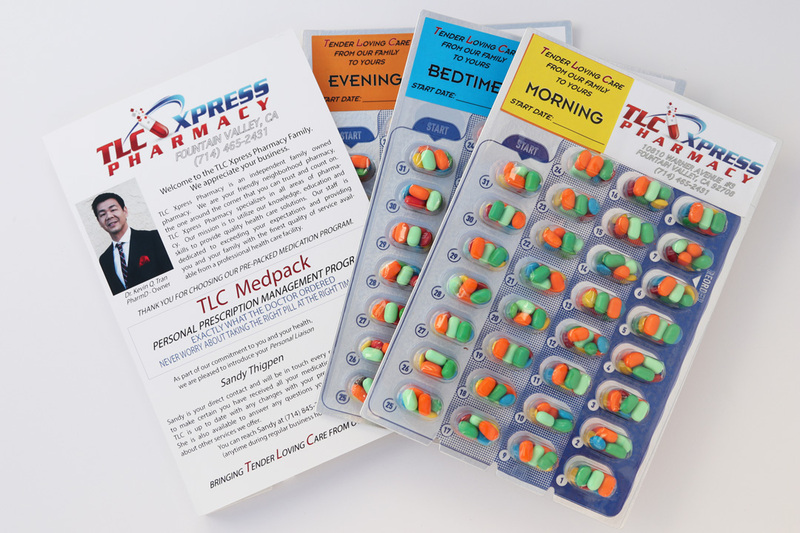 Your TLC MedPack cards delivered directly to your home by our TLC driver (delivery is free). Our driver contact you on delivery day will collect your co-payments at that time (credit card, check, or cash). Simply push out the appropriate day of the month and you are certain you have the correct medications at the correct time. 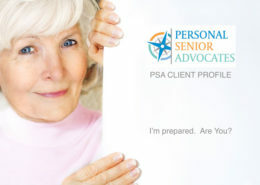 Your Personal TLC MedPack Liaison at PSA or TLC is always available to answer any questions by phone. 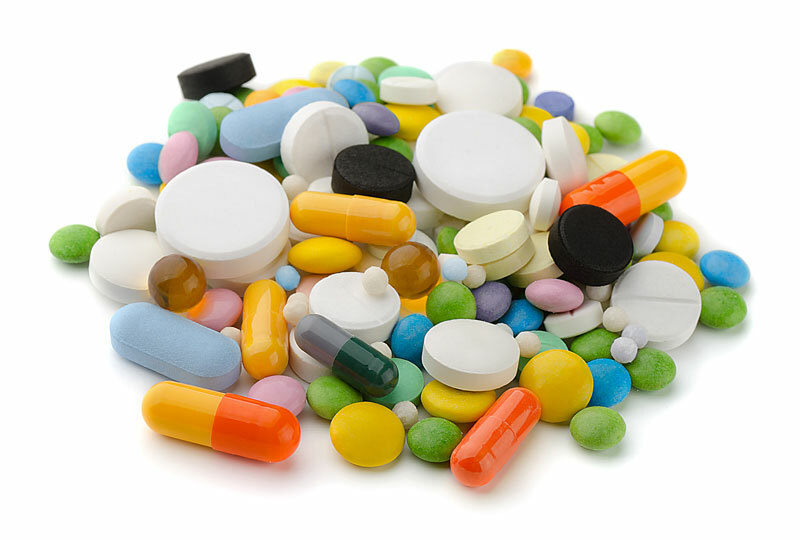 TLC will insure we are up to date with any medication changes from your Doctor and make certain that we are meeting all of your pharmacy needs. The ONLY COST TO YOU for this service is your regular insurance copay amounts. Since large pharmacy chains will only fill your prescriptions on the day the insurance company will pay them, your pick up dates are never in sync and you are forced make multiple trips to pick up the different prescriptions. TLC fills all of your prescriptions on one day (they are willing to wait for the insurance payment) and delivers your MedPack complete once a month.